Join Lou, Mike and Jason Scheurer every Saturday. 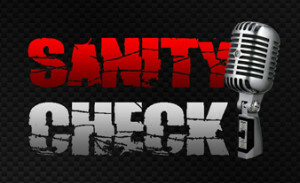 Catch exclusive interviews with local and national leaders you won’t hear anywhere else! 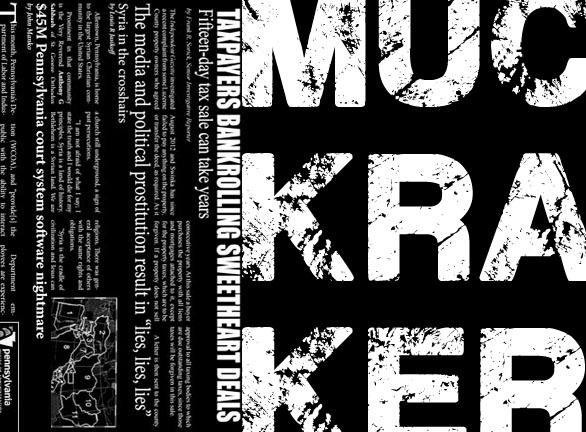 Muckraker News covers and reports on national and state news that impacts you. From Free & Equal elections to the Federal Reserve, we'll analyze all topics of importance. 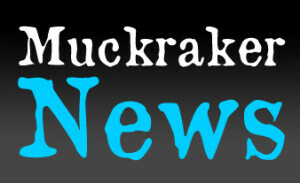 I Muckraker, Inc seeks to develop relationships with like-minded investors. Our product is superior, because our message is superior. We have engaging support from community members and businesses, and your ROI will extend beyond numbers. C Become a contributing journalist, editor, or even photographer. Join the many who are taking an active role in fighting back the nepotism and cronyism that have become so pervasive in both politics and journalism. 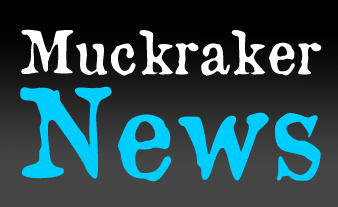 E Are you looking for Muckraker, Inc to extend into your neighborhood? Would you like to actively help build a team? We can help.